With the passing of ObamaCare on 3/21/10, a day of infamy, the United States departed from her foundational principles of individual freedom and liberty and lurched into the realm of Socialism. The Democrat motto of “the right of healthcare for all” comes at a price. With a federal deficit on the fast track to insolvency, the Democrats have only one option to realize this untenable utopia: tax increases for all. Hardest hit will be businesses–large and small. 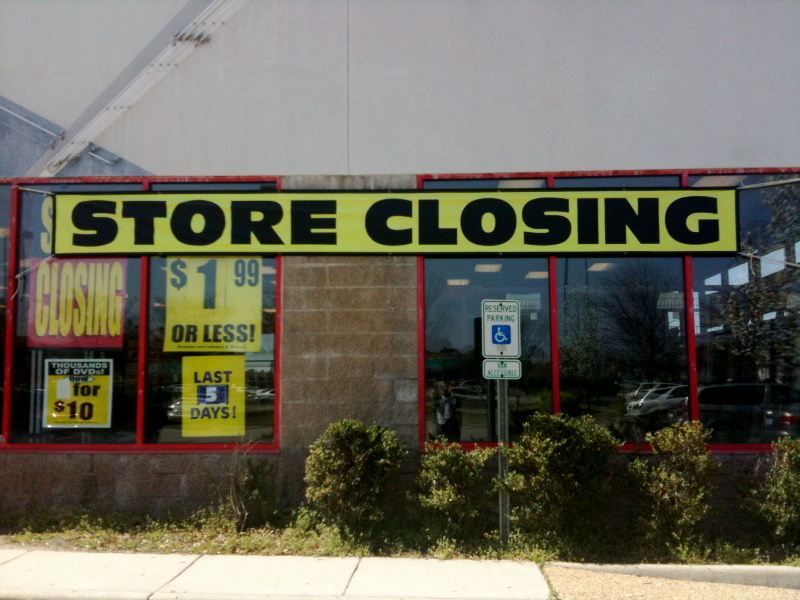 Big business will pass along the costs by increasing their prices as well as cut expenses (translation: decrease their workforce) and small businesses will be forced to close their doors. The National Federation of Independent Business (NFIB) sent a letter in December 2009 to Senators Harry Reid and Mitch McConnell outlining the dangers of this legislation to small business. A local small business owner shares her fears about the tax increases from the healthcare legislation. Howard Portnoy discusses the impact of ObamaCare on restaurants in the Green Room. As oil is needed for an engine to run, entrepreneurs and businesses–both large and small–are necessary for a vibrant economy. The Obama Administration and Democrat policies seem to think they will be a sufficient oasis for a desolate economy and discouraged public. In their egotism, they have overestimated their importance and ability to solve our economies problems. On the contrary, they are only exasperating the issues. Gabriel at AoS has some troubling revelations.